Decisions on these matters will affect U.S.-China trade talks, which have focused heavily on issues related to alleged state-sponsored theft of intellectual property by China. Success in the Huawei court cases will also significantly affect the Trump administration’s ability to persuade allies they can comfortably follow the American position on Chinese-made equipment. Canada’s Department of Justice is now reviewing an application by its U.S. counterpart on whether to extradite Huawei CFO Meng Wanzhou, daughter of founder Ren Zhengfei, on fraud charges. Canada’s Department of Justice has a March 1 deadline to decide whether to issue an “Authority to Proceed,” a step which will provide the official go-ahead to begin hearing arguments for and against extradition. If that is issued, an extradition hearing will be scheduled by the British Columbia Supreme Court, according to a spokesperson for the Canadian Ministry of Justice. Meng’s next court appearance has been scheduled for March 6, the spokesperson said. The case has proven highly fraught for Canada, leading to several diplomatic spats with China and the possibly retaliatory arrests of several Canadian citizens living and working in China. Because of this, Canada may have additional incentive to protect its own trade interests with China, making the U.S.’ case for extradition even more tricky. “A Seattle jury found neither damages nor willful and malicious conduct on the trade secret claim,” a Huawei spokesperson said in a statement. 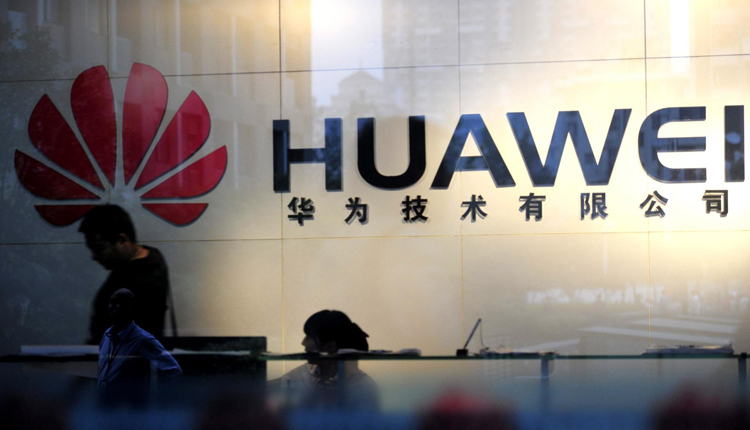 The case is significant because the federal government has made bold claims about Huawei’s alleged espionage activities for the better part of a decade. The T-Mobile case alleges a conspiracy reaching from ground-level engineers to top-level executives, which would be in line with the intelligence community’s assertions about the company.